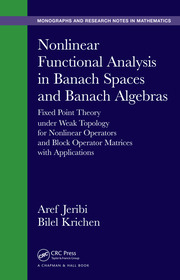 Topological Methods for Differential Equations and Inclusions covers the important topics involving topological methods in the theory of systems of differential equations. The equivalence between a control system and the corresponding differential inclusion is the central idea used to prove existence theorems in optimal control theory. Since the dynamics of economic, social, and biological systems are multi-valued, differential inclusions serve as natural models in macro systems with hysteresis. 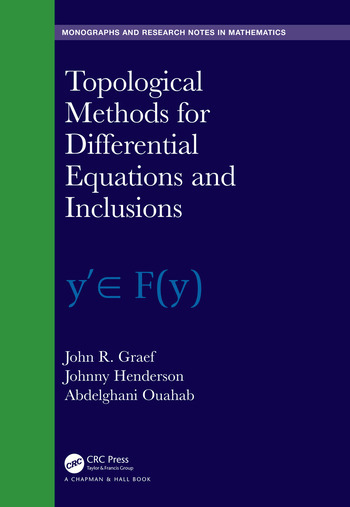 John R. Graef is professor of mathematics at the University of Tennessee at Chattanooga and previously was on the faculty at Mississippi State University. Johnny Henderson is distinguished professor of mathematics at Baylor University. He also has held faculty positions at Auburn University and the Missouri University of Science and Technology. He is an Inaugural Fellow of the American Mathematical Society. 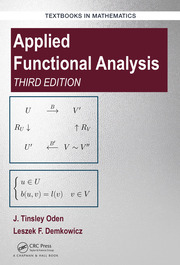 Each of the authors of this book has extensive research interests, including: boundary value problems for ordinary and functional differential equations and inclusions; difference equations; impulsive systems; fractional equations; dynamic equations on time scales; integral equations; boundary value problems; nonlinear oscillations, and applications to biological systems; functional differential equations and dynamic equations on time scales, along with extensions and generalizations involving multivalued analysis, and as well as in fractional analogues of those topics.